Just vote for who else should be a mod. I vote me because I am in regular correspondence with Red Comet so organizing things would be easy. 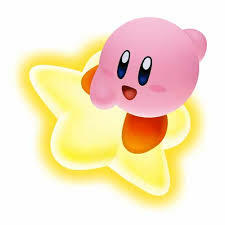 If it can't be me it should be ZigZagus because Kirby is awesome! I wouldn't mind being mod, and im on all three forums (DAC, DMc, and SMC) and i'm on regularly. Also i was made temporary admin on DMC when galox and deza left, so they think me trustworthy. Ha just noticed your location Aaron. Didnt think there was even a suitable planet to live on in Alpha Centauri, never mind computers. When is this going to be decided? Maybe set up a poll? Subject: Re: One additional mod needed!